"Google Buzz ...automatically brings social networking into Gmail and the rest of the Google–sphere. Whether or not you're big on social networking sites like Twitter or Facebook, Buzz offers a somewhat new and intriguing approach." and a document where people can discuss and work together using richly formatted text, photos, videos, maps, and more." "Google's email and messaging platform could change the web forever, writes Adam Turner. RED pill in hand, Google is offering to show us how deep the rabbit hole goes with Google Wave. Every now and then, someone develops a new way of thinking about an old problem. Email has become so bogged down with spam and other problems that for many people it's all but useless. Attempts to make email more secure have struggled to make headway because the email system was never designed with such things in mind. The boffins at Google – well, actually Lars and Jens Rasmussen, who brought us Google Maps – asked "What would email look like if we set out to invent it today?" 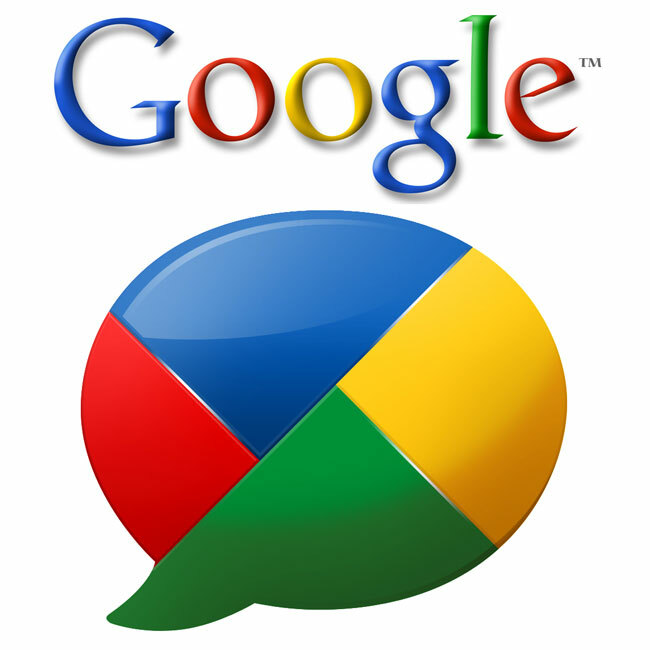 Their answer is Google Wave, a free service that has the potential to change the face of the internet. Like The Matrix, Google Wave is Australian–made, with the Sydney–based Rasmussen brothers spending much of their time at the new Googleplex near Darling Harbour. Also like The Matrix, it's hard to explain exactly what Google Wave is. It's been described as "Twitter on crack" or "Friendfeed with benefits", while others see it as "Lotus Notes on steroids". Everyone sees Google Wave as something different because they're bringing their own preconceptions to it – just as the first cars were known as "horseless carriages". In simple terms, Google Wave is like a cross between email, instant messaging and wikis [a wiki is a webpage that allows anyone to make changes]. Google Wave is still in the early development stages and Google isn't even calling it a "beta" yet. After offering a "preview" to a few thousand developers, Google extended Google Wave invites to 100,000 early adopters. As with Google's email service, Gmail, Google Wave invites will remain a precious commodity for a while. 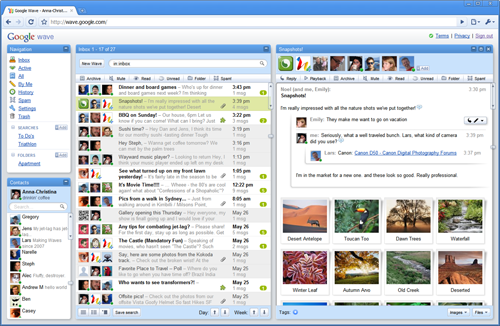 Similar to Gmail, Google Wave runs inside a web browser such as Internet Explorer or Firefox. The interface looks similar to Gmail and eventually Google may combine them in one service. Creating a new message, or "Wave", is simple enough: just click New Wave and a fresh window opens on the right of the screen. You can start typing straight away, with basic formatting options as well as the ability to attach files. You can also insert links to other Waves, content from webpages, maps, links to other services such as Twitter and tiny applications such as a Yes/No/Maybe poll. Sharing a Wave is simple; you can drag them across from your address book or search for them. Once you add someone to a Wave, it will appear in their Google Wave inbox. Now they'll be able to see what you're typing, letter by letter, marked by an icon with your username in it. You can add as many people to a Wave as you want and even make it public so anyone with a Google Wave account can see it and contribute. Each person can make comments, with a single comment known as a "Blip". They can can also reply to and edit comments made by other people. Eventually you should have the option to restrict how people can edit your comments. 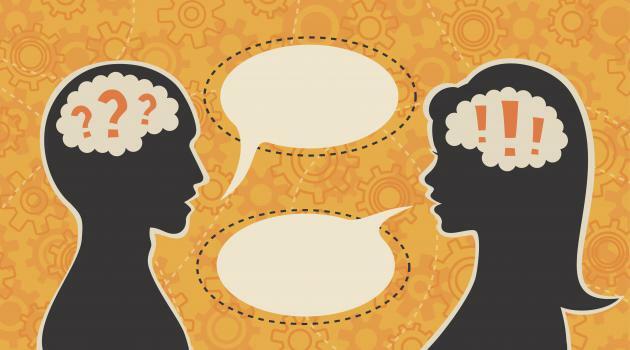 You can't always read a Wave chronologically from top to bottom because anyone can interject at any point to make a comment and start a new conversation (known as a "Wavelet"). Thankfully, you can replay a Wave – comment by comment – to see how it developed. At first, the real–time nature of Google Wave makes it tempting to use it like instant messaging but you find yourself talking over each other. It seems better suited to real–time collaboration, with different people editing different parts of a Wave similar to a Wikipedia entry. It's perfect for holding asynchronous conversations that run over days, similar to online forums. Anyone who has used clunky and expensive business–grade collaboration and project management tools will see the potential for Google Wave. Of course, these ideas are falling for the trap of trying to fit Google Wave into concepts we're familiar with. Developers have been busy creating new applications that will run inside Google Wave. This will allow it to be a platform on which other services are built, in the vein of Facebook. It has the potential to replace email, instant messaging, forums, wikis, blogs and even traditional publishing outlets – combining them into something we can only begin to imagine. In other words, Google is building Web 3.0 inside Google Wave. Actually, that's not quite true. Rather than building Google Wave and delivering a polished final product, Google has handed the online community a rough first draft, along with the tools to create Web 3.0. Rather than saying "build it and they will come", Google is saying "give them a clean slate and they'll build it themselves". As such, Google Wave is an amazing place right now, like a new nation that has sprung forth. Not only are these new digital citizens building cities, they're deciding how their society is going to function – in preparation for a population explosion. The limited membership means Google Wave is still a bit of a utopian playground free from spammers and griefers – for now. To wander around in Google Wave feels like standing next to Romulus and Remus, overlooking the seven hills of Rome, or watching over Thomas Jefferson's shoulder as he writes the US Constitution. Only time will tell what becomes of it."